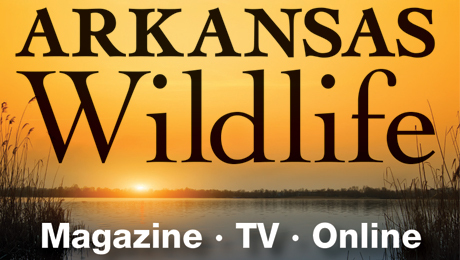 LITTLE ROCK - The ducks have a brief rest between the segments of duck hunting season, but on Saturday, the first of two youth waterfowl hunts will have hunters back in the woods in search of Arkansas’s premiere game species. 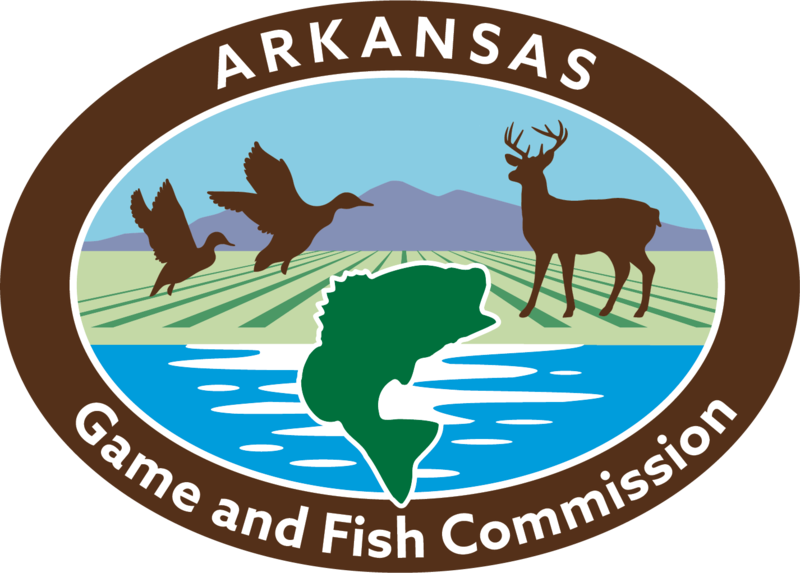 Young duck and goose hunters benefit from the special hunts, which were created more than a decade ago by the Arkansas Game and Fish Commission with the blessing of the U.S. Fish and Wildlife Service. Each hunt gives youths the chance to sharpen their duck hunting skills while under the supervision of an adult. Only hunters 15 and younger may hunt ducks, geese, coots and mergansers, allowing mentors to focus solely on teaching the next generation how to set up, call and be successful hunting waterfowl. It’s also a great time to instill those unwritten rules of waterfowling to young hunters and show them that waterfowl hunting isn’t about bagging a limit of ducks the quickest or seeing who can take a picture of the biggest pile of birds. It’s about sharing the experience. This year’s youth hunts will follow the same format as the last few years, with one day being this Saturday, and a second hunt scheduled for Feb. 2, 2019, after regular duck season has closed. By breaking up the hunt into two days at different times of year, the AGFC is hoping to increase the chances of good conditions being available for one of the hunts. In some years, early water and cold weather combine to create good duck hunting in December. During other years, the ducks do not arrive in great numbers until late winter. Two hunts offers two chances to catch the right combination of weather and water. Although the spirit of the hunt is to allow for more time between a mentor and youth hunter, youths who have completed a hunter education course may hunt on their own if their parent or legal guardian feel comfortable allowing them to do so. Youths who have not completed a hunter education course must be accompanied by an mentor who is 21 years or older. Mentors may not shoot any waterfowl, but may set decoys, retrieve downed game and call for the youths. Wildlife management areas can be the ticket to some excellent opportunities during youth waterfowl hunts. Some regulations are temporarily lifted during the hunts to increase the odds of youth hunters having a successful trip. Carner says the one-day departure from shooting times does not impact the movement of birds much, as there are four days after the hunt for ducks to settle down before the next hunting season segment begins. The amount of shotgun shells a youth hunter may carry is not regulated during the youth hunts on those WMAs that have shell limits. Ethical shot selection is one of the values mentors should teach, but young hunters may have underdeveloped shooting skills, so it’s wise to carry a full box of shells in case the young hunter has a poor shooting streak.